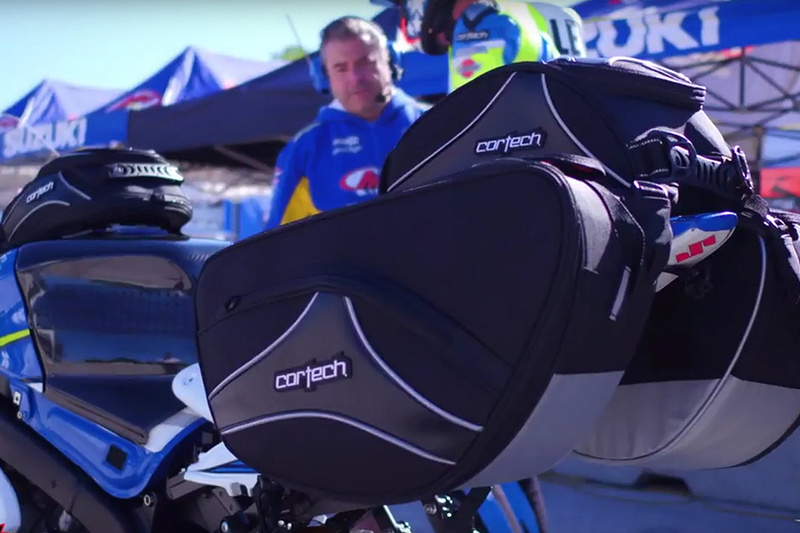 The Cortech Super 2.0 Luggage System can work with most makes and models, but this luggage is ideal for using with sport and sport-touring motorcycles. 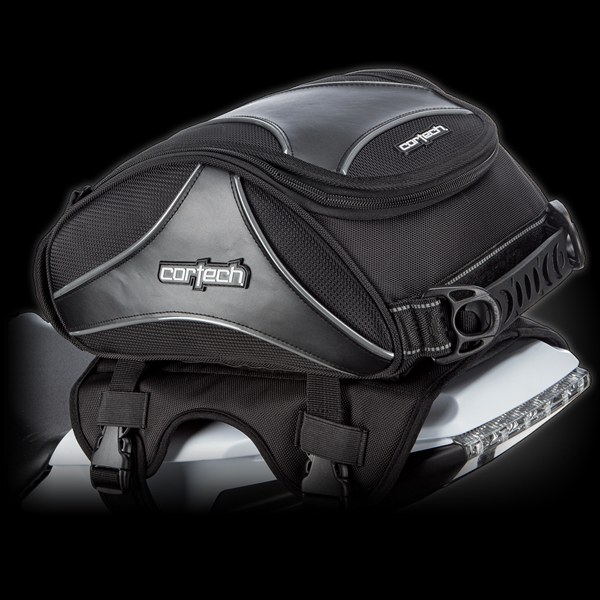 Cortech’s Super 2.0 collection of luggage are designed to keep your travel belongings readily accessible and protected from the elements. All of the pieces are constructed of 1680 Denier ballistic polyester and 1800 Denier twill Jacquard, with expansion capabilities on some models to make more room for more items. 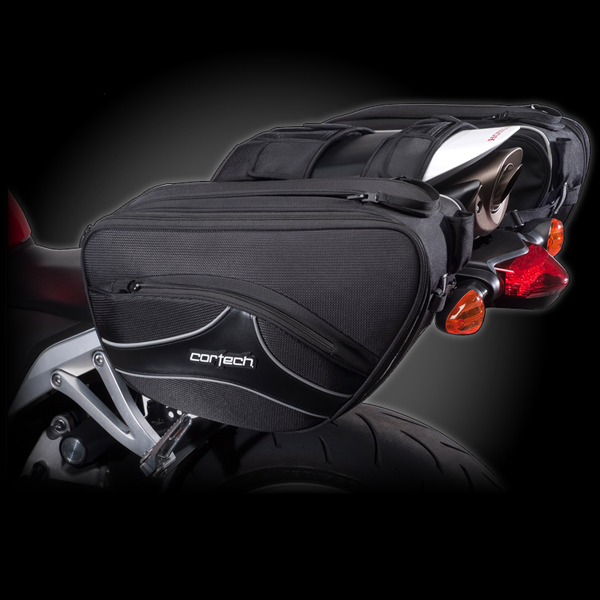 The Cortech Super 2.0 luggage has multiple mounting options, and the materials and straps are made to not scratch the motorcycle’s finish. 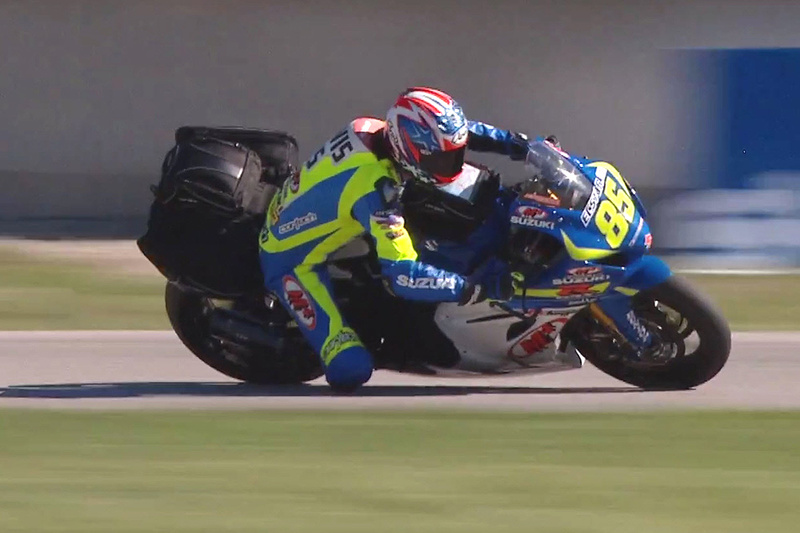 Check out this video as Cortech athlete Jake Lewis takes a hot lap around Road America on his Cortech luggage-equipped M4 Ecstar Suzuki GSX-R1000 MotoAmerica Superbike. 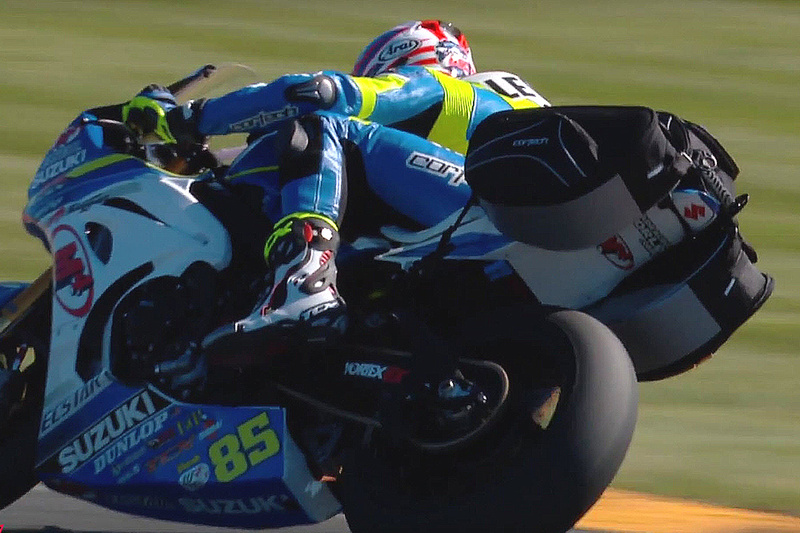 More information is at www.cortech.net or visit your local Cortech/Helmet House dealer.